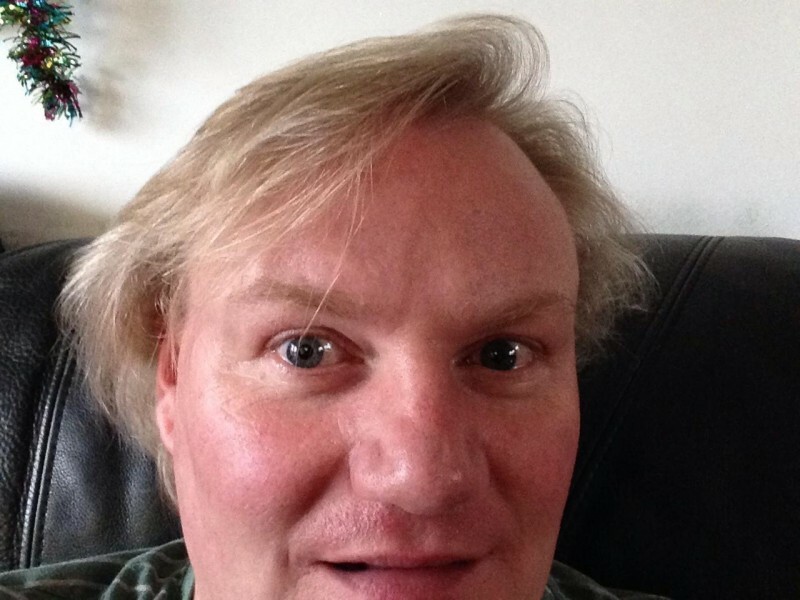 @GB_mattieblonde_1966 is a 52 year old Bisexual Male from Sevenoaks, England, United Kingdom. He	is looking for Casual. 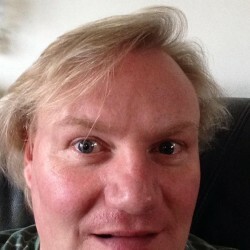 im a blonde straight acting married guy, looking for those descret NSA fun with others.